← Satan – Why Be a King, When You Can Be a God? 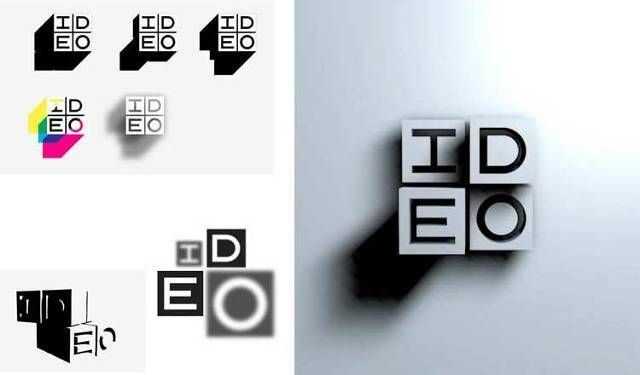 IDEO (pronounced “eye-dee-oh”) is an award-winning global design firm that takes a human-centered, design-based approach to helping organizations in the public and private sectors innovate and grow. They identify new ways to serve and support people by uncovering latent needs, behaviors, and desires. They envision new companies and brands, and we design the products, services, spaces, and interactive experiences that bring them to life. IDEO (www.ideo.com) is currently interested in learning more about family connectivity, community and legacy. We will be conducting 90 minute conversations in the BAY AREA the week of May 19th – 21st. Payment is $200 for one hour of your time. We are looking for a variety of participants including. . .. If you are interested in our project please fill out this short survey!